Lu won’t go with just anyone! As other adults—all of whom Lu has met in some capacity before—offer to take her home, Lu continues to consider if she really knows them. One by one, she refuses to go with them. Until, finally, the person Mama said she should go home with shows up—though his appearance is a surprise to the reader! 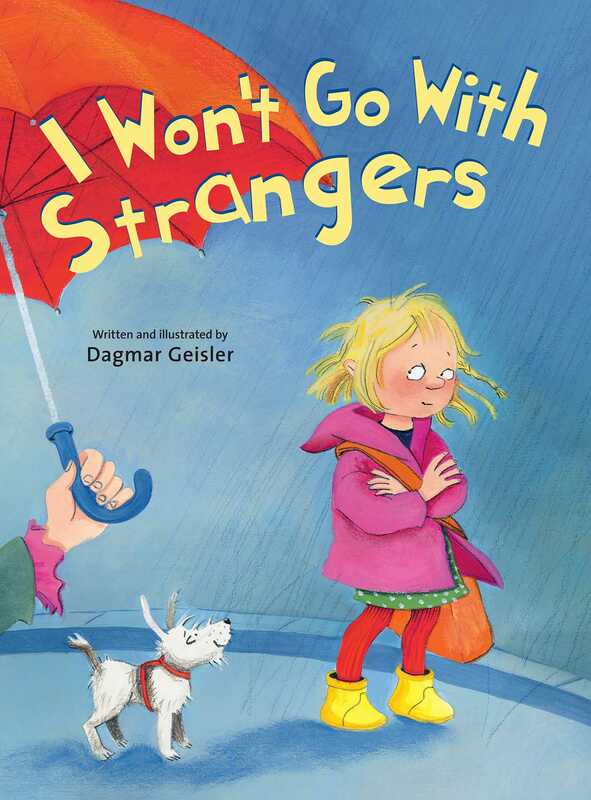 This sensitively narrated story illustrates how clear rules and arrangements can help protect and empower children during an especially vulnerable time of day. The ending includes a prompt for readers to create their own similar “safe” list, and a list of resources for parents.